~700km of perks and peaks around the fringes of the Canterbury Plains. Scenics galore, creek+ river crossings, ridge-riding with incredible views into the Southern Alps. Who said the Canterbury Plains have to be a flat, boring ride? 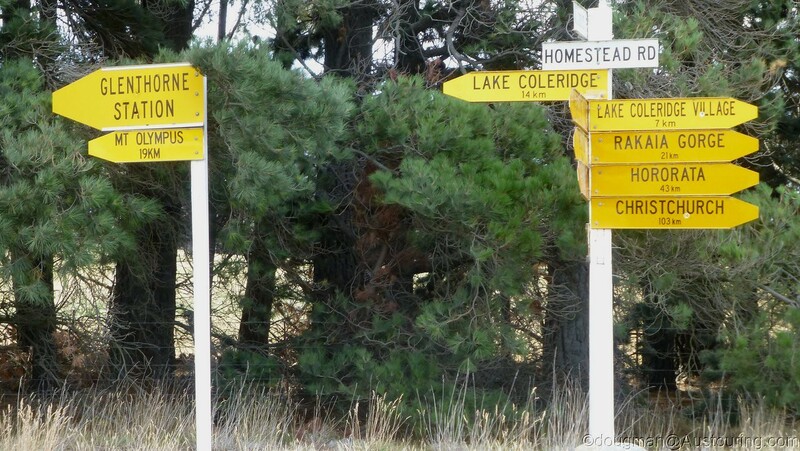 Culverden -> Old Culverden Stock Route (Kaiwara Rd.) 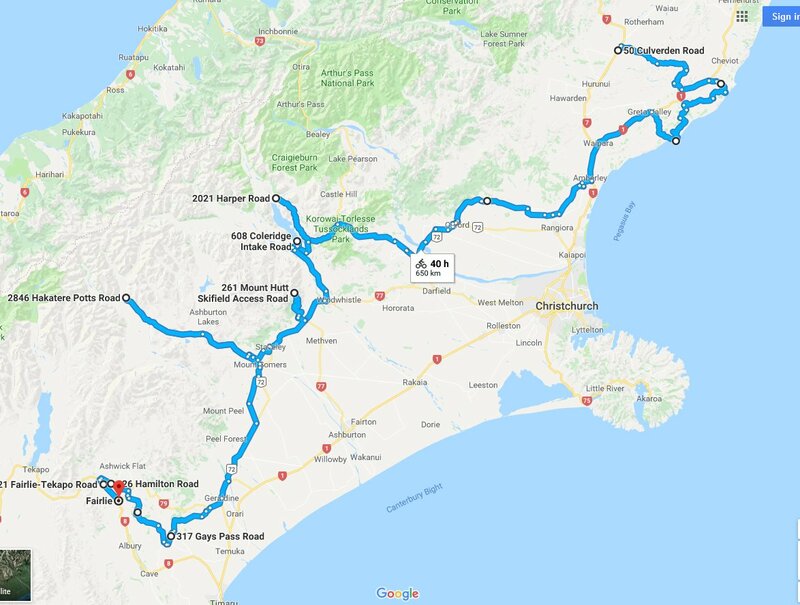 -> Random Spur -> Hurunui River Mouth and Scargill Valley -> Okuku Pass + Lees Valley -> Springfield/ Arthurs Pass Rd. 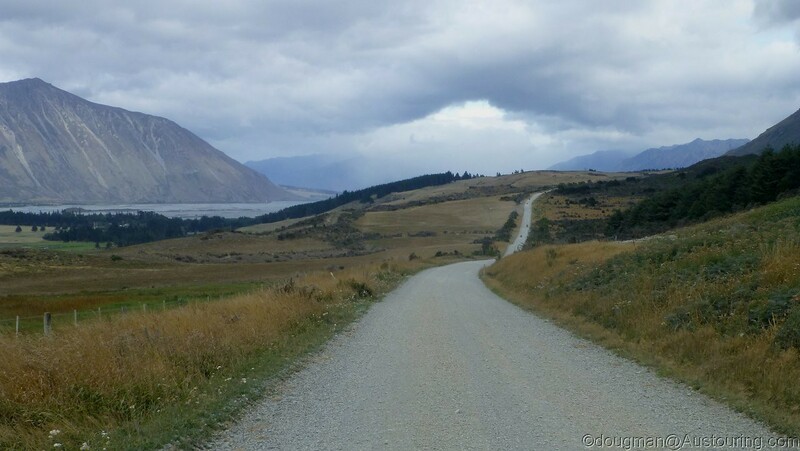 -> Springfield/ Arthurs Pass Rd. -> Opihi River Crossing / Seddons Rd. Don't try to be better than others. Just try to be better than you were yesterday. .